Our priority is to provide the most efficient, satisfying Bozeman pharmacy service available in the Gallatin Valley. Our new, expanded space offers room for our additional pharmaceutical services, including compounding and prescription refills. Our knowledgable Bozeman pharmacists can help with a wide variety of medicinal needs, including diabetic equipment, vitamin recommendations, ostomy/urostomy supplies, CPAPS, and wound care. As a member of the Health Mart pharmacy network, we are constantly updated with the latest developments in pharmaceutical care, so we are always finding new ways to improve the speed and quality of what we do. We take pride in making sure you are properly taken care of, and leave with exactly what you need. Conveniently located on North 7th Avenue in Bozeman and staffed with a friendly team of knowledgable pharmacists, we aim to meet all of your healthcare and pharmaceutical needs. We accept all major insurance providers, so our pharmacists are experienced in dealing with the ever-changing complexity of the medical business and we are more than willing to answer any insurance or Medicare questions you may have. 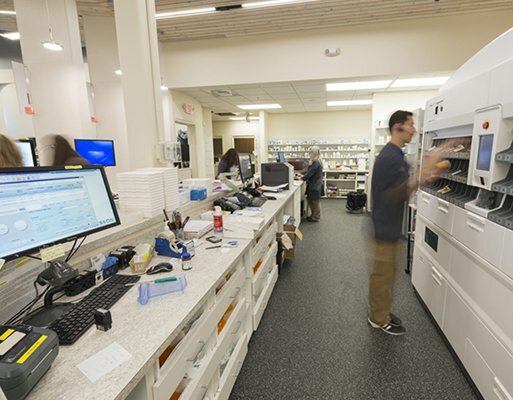 Our pharmacy uses a ScriptPro 200 robot to quickly count, fill and label your prescriptions. This keeps the costs of your prescriptions low, your kids will enjoy watching a robot at work, and our highly-trained staff will be free to focus on your needs. You can use our online form to fill out a prescription refill request and pick it up in-store or sign up for our complementary drop off service. Price Rite Drug has also been serving the community with our medical equipment store, helping those with limited mobility, dealing with a recent diagnosis or recovering from an injury. Learn more about our assortment of equipment, pressure imaging system or repair and delivery services. 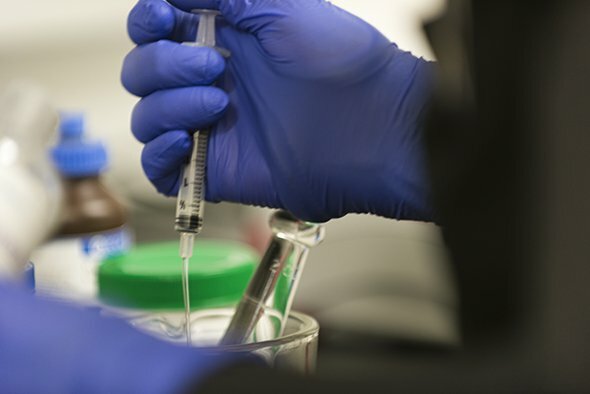 At Price Rite Drug, because we understand that one size does not always fit all, we are proud to be the provider of pharmaceutical compounding for our Bozeman patients. Compounding is the art and science of preparing prescriptions crafted especially for the needs of each individual patient, allowing for a more customized medication. 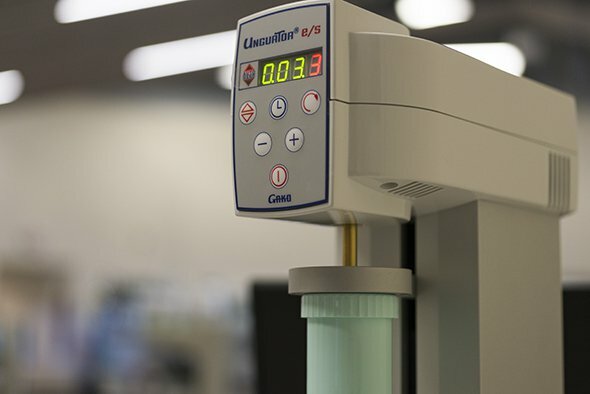 Learn more about how our state-of-the-art compounding services can benefit you. Remodeled to do more for you. We are pleased to show off our newly-remodeled pharmacy! Price Rite has occupied the space on 7th Avenue since 1985, slowly growing into our own Southside entrance in 2002. Our newest remodel moves us to a storefront directly off of 7th Avenue and yields 2400 square feet of space for our state-of-the-art compounding department as well as other expanded Bozeman medication services in our pharmacy. Whether you have specific questions for our pharmacy technicians or are simply picking up a refill, Price Rite is sure to provide the experienced staff and products to meet your needs. Price Rite is dedicated to making managing your health as easy as possible, which is why we offer a free Bozeman prescription delivery service. This home-service extends to the medical equipment side of our store as well; we will drive to your Gallatin Valley residence to perform a fitting, deliver equipment or make repairs. We are equipped with a modern vaccination room where one of our three certified pharmacists can ensure you are up-to-date on any immunizations. Our recent renovation has allowed us to provide a much larger inventory of medical supplies and over-the-counter medicine. This includes bandages, seat cousins, injury and wound care and a variety of cold medicines and vitamins. We have a full beer and wine license, meaning we are fully-stocked with Montana’s best craft beer as well as convenience food items. Our blood pressure monitoring system allows patients to perform a quick self-check while browsing our store or waiting for a prescription fill.